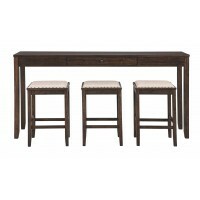 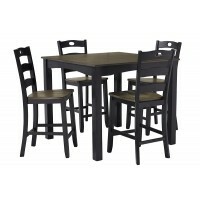 Choose a fashionable discount pub table and coordinating chairs to add function and flexibility to any area. 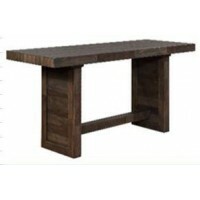 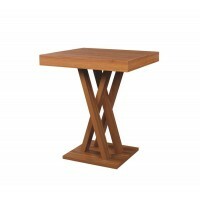 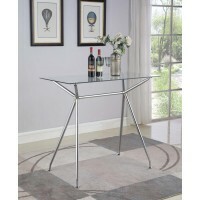 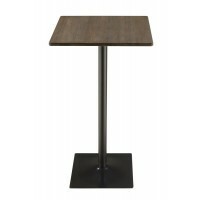 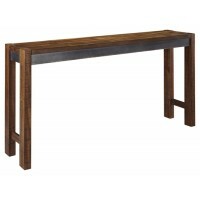 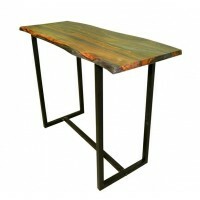 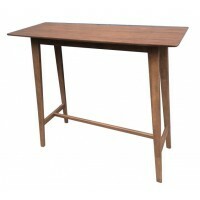 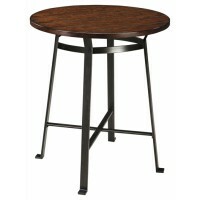 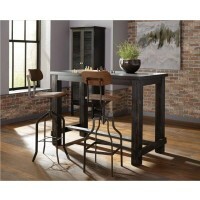 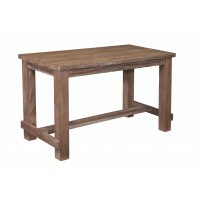 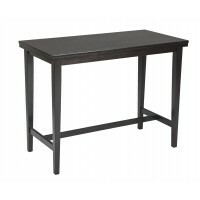 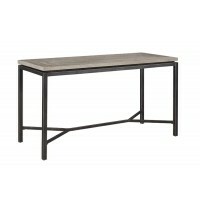 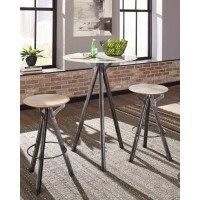 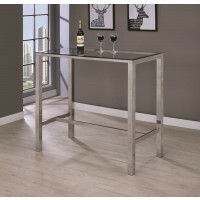 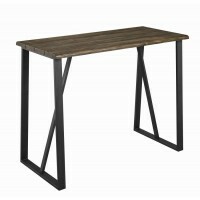 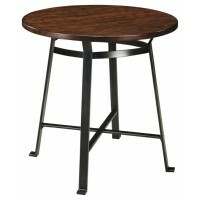 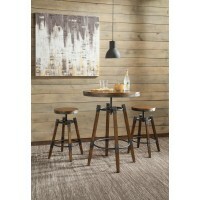 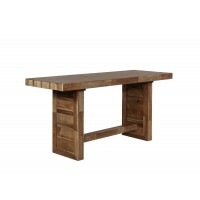 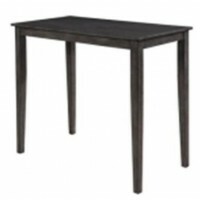 The counter height pub table can offer a versatile work or eating space to your home or office. 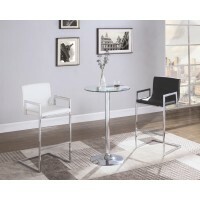 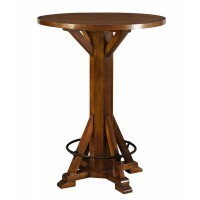 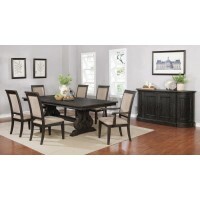 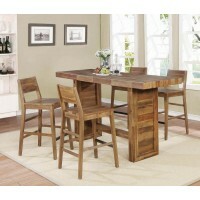 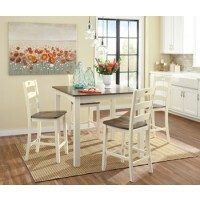 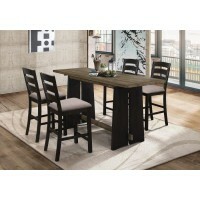 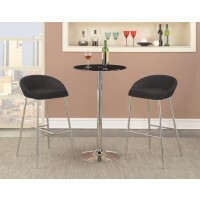 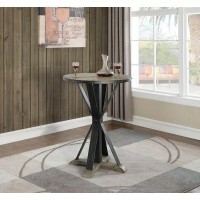 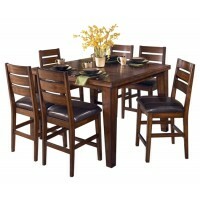 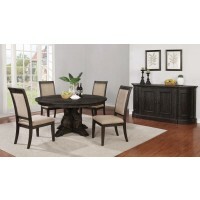 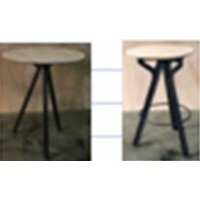 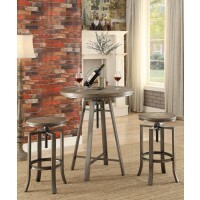 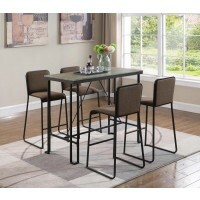 Consider the option of a round pub table with matching discount pub chairs to enhance the style and comfort of a room. 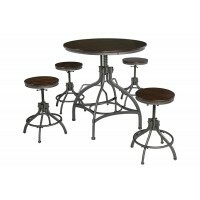 Bar height table and chairs bring flair to any setting and are available in a variety of styles and finishes to suite any decor.